We dedicate our time and efforts in making world class free blogger templates or blog themes for our blogger friends at a very nominal price. 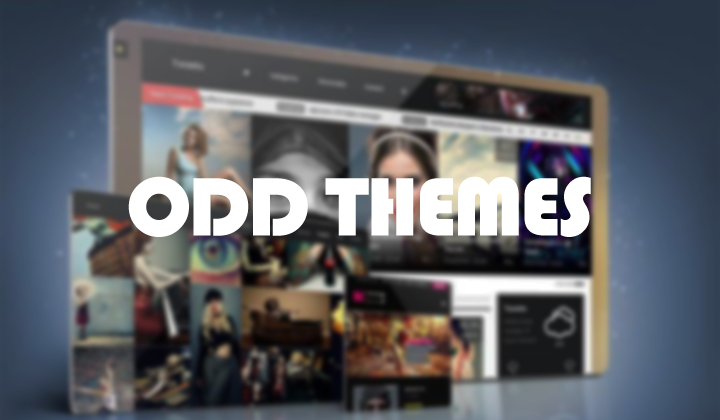 We also offer customization service and we can also build custom template or theme for you as per your requirements. The cost for making a custom blogger template are very low as compared to other blogger themes makers online. We have decided to bring new and improved templates for blogger for the blogs all over the globe in the near future. Stay tuned with us. If any user wants to order some customizable personal template then they can contact us through our Services Page.